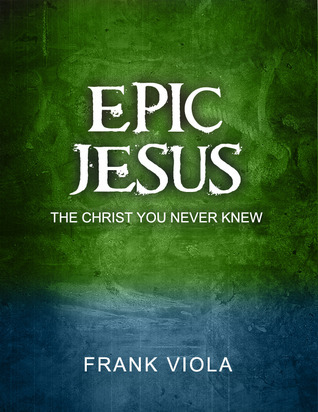 Frank Viola – my long-time friend and co-worker – is giving away his digital bookEPIC JESUS for free this week on PDF. It’s also on Kindle and Nook for just 99 cents. 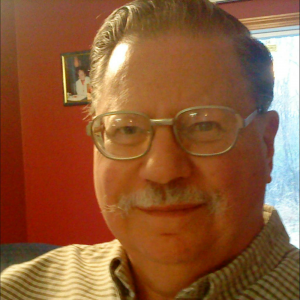 Frank has also released a new online discipleship course which is discounted until October 1st.